American Quilt Retailer is presenting Meet Me in St. Louis–an event designed to connect quilt shop owners with designers. Prior to Market, we’ll be introducing you to the eight designers featured in the AQR booth (#2507) at International Quilt Market in St. Louis. The complete schedule is included in the April 2017 issue of American Quilt Retailer (shipped to subscribers on April 24). Today we introduce you to Granny’s Legacy Patterns. This mother/daughter duo has a passion for textiles. Between appliqué and quilting, not a day goes by that Kim and Katie don’t find themselves stitching on something. Granny, our company namesake, was our grandmother who instilled in both of us this love for creating with our hands. It is to Granny’s honor that we do what we do! 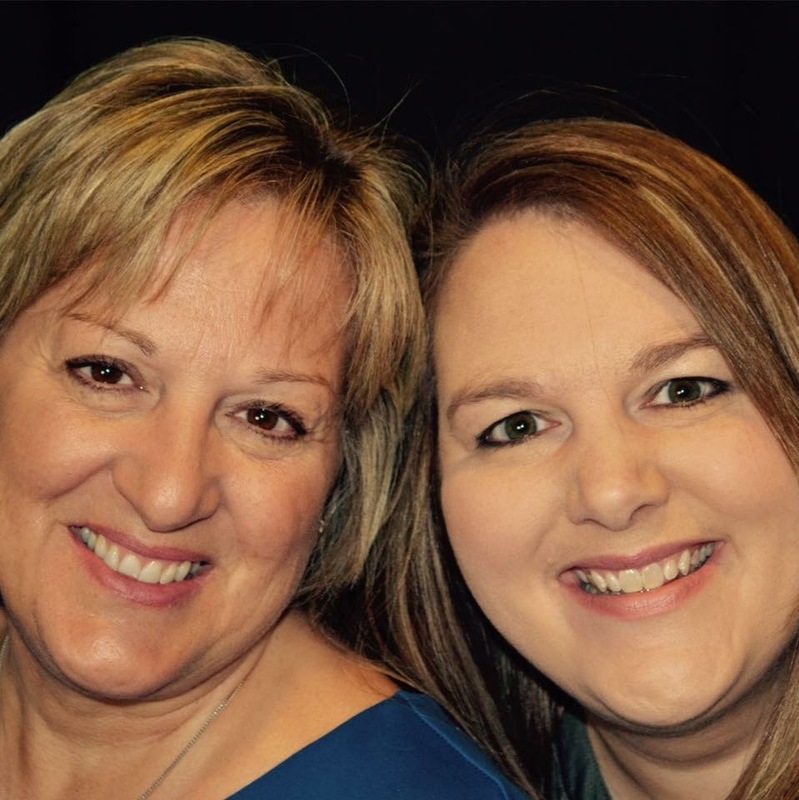 You’ll find Katie and Kim in the AQR booth (#2507) on Saturday, May 20 at 10 am. They will be demonstrating how you can expand your existing wool business or get started selling wool in your shop. Follow Granny’s Legacy Quilts on Facebook or Instagram. Meet Me In St. Louis–Designs by Sarah J.